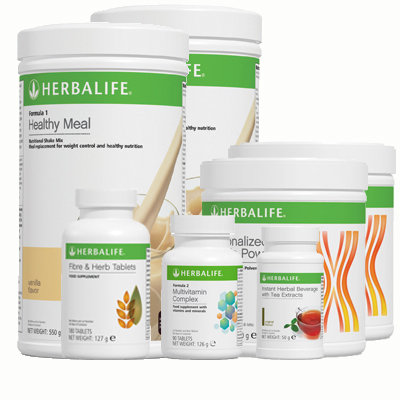 The Weight Loss Complete program is our most popular program, and is perfect for you no matter how much weight you have to lose. 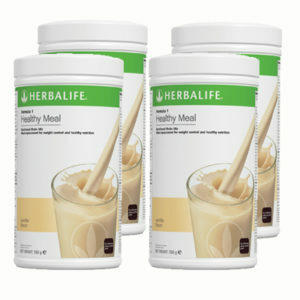 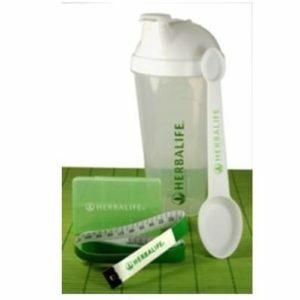 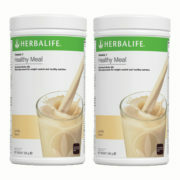 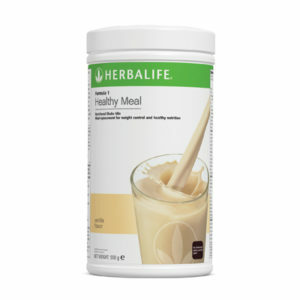 It contains 2 healthy meals per day for about 30 days, vitamins, fiber tablets, and additional protein supplements that will help keep you full. 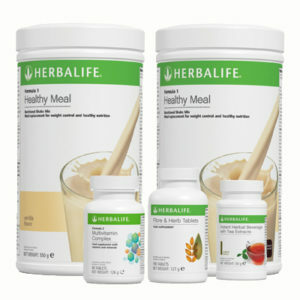 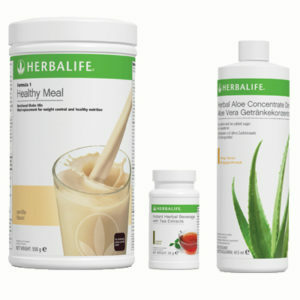 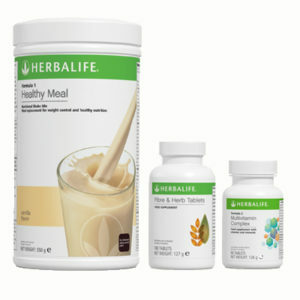 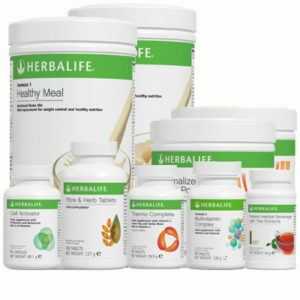 Click on the links to get more information on the individual products that go into this package.